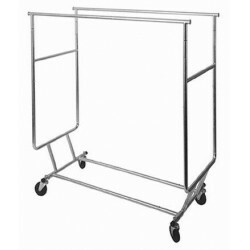 Only Garment Racks is proud to be one of the largest manufacturers of rolling garment racks in the United States. 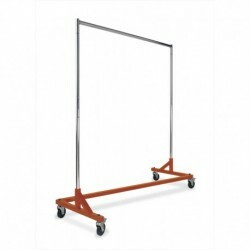 After years of being the industry leader, we have selected the most functional and widely used styles to simplify your choice. 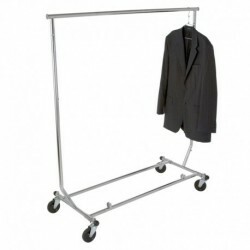 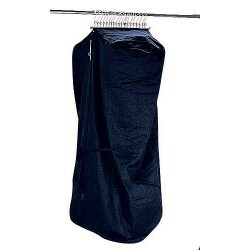 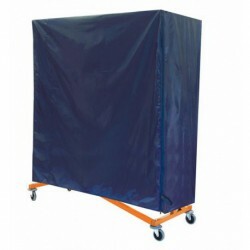 Our heavy duty rolling garment racks are true "professional grade" clothing racks. 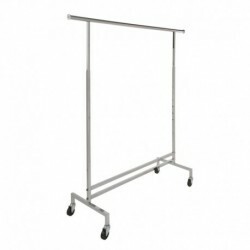 Retailers and commercial laundries alike use our garment racks for three reasons - value, strength and durability. 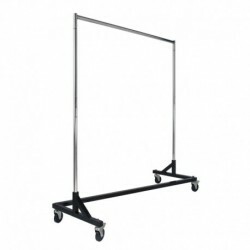 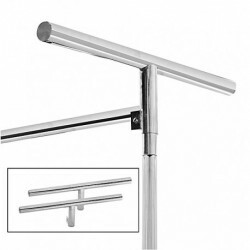 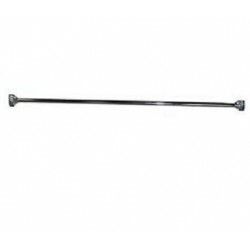 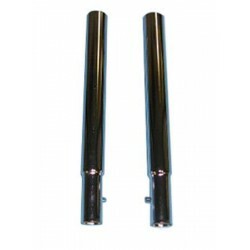 T shaped supports are designed to hold rolling rack covers squarely over the rack.